If you want to give your small business a boost, read on because I have just the right company that can help you with that! 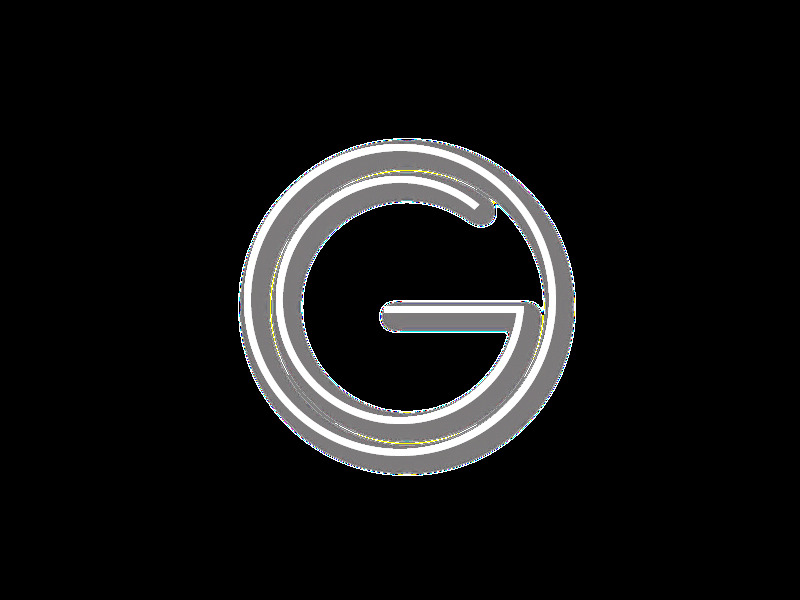 Gaeave Company LLC is dedicated to fulfilling your small business needs. Whether it is an idea that you want to turn into working capital or a current business that you would like to see improve, Gaeave Company is there for your needs. They provide you with tools and resources that allow their customers to not only accomplish their businesses quickly, they will also save you lots of money! Even better, their process is simple and easy to understand. They've removed all of those confusing and complex components that make starting or running a business seem like a nightmare. Their online services make it convenient for you to gain access from anywhere in the world. So visit their website at www.gaeave.com to get your business up and growing!